Aluminium Honeycomb core and panels. 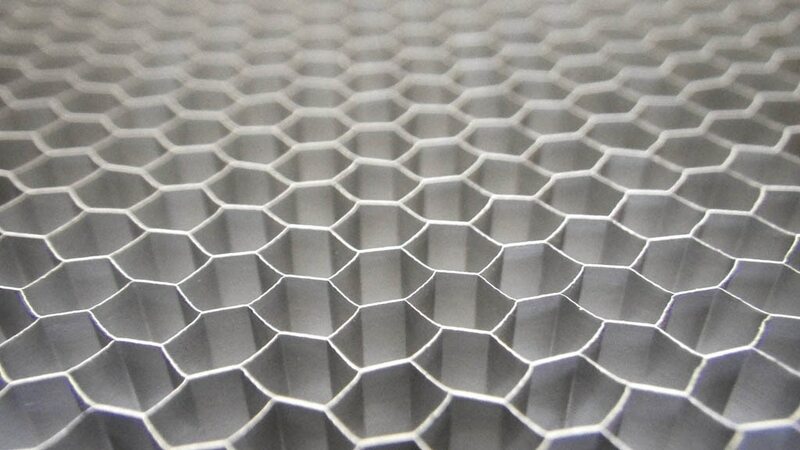 We are manufacturer of Aluminium Honeycomb sheets and panels in india. This panels and core made through very high quality of aluminium sheets and aluminium coils in alloy 5052, 3003 and 8011. Aluminium sheets for ceiling fan blades and cooler fan blade. we are authorised stockist of Hindalco industries ltd in india. please fill free to contact us.